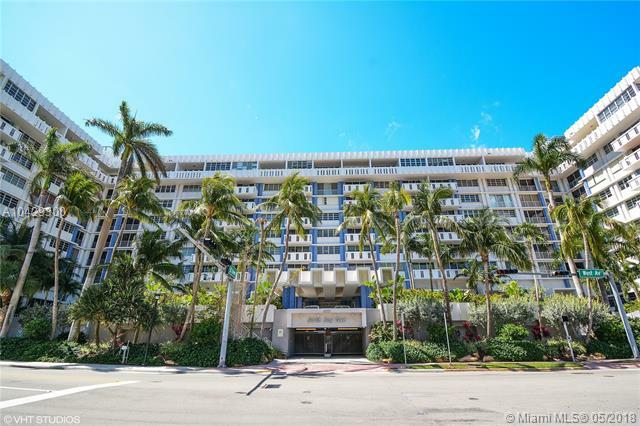 South Bay Club is a beautifully designed mid-rise condo building in Beach. 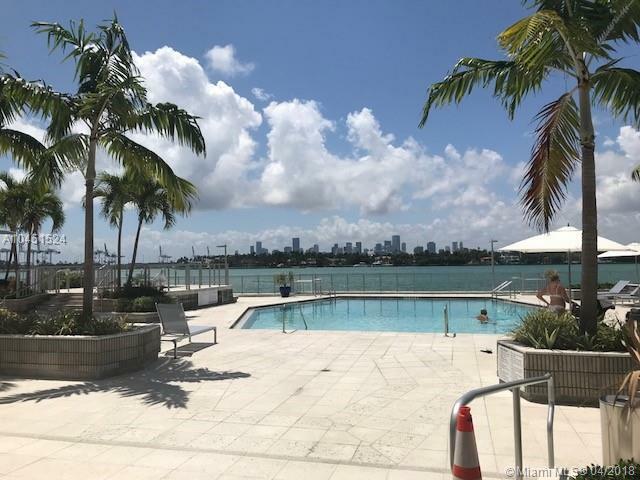 Its location enables its residents to be within walking distance to the beach as well as some of the nicest restaurants and shops in Miami Beach. 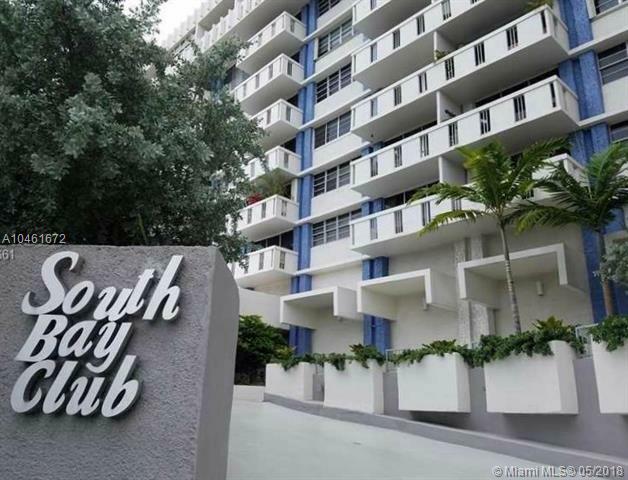 With incredible amenities and residential features South Bay Club is known for its privacy while being close to all the Miami Beach action. 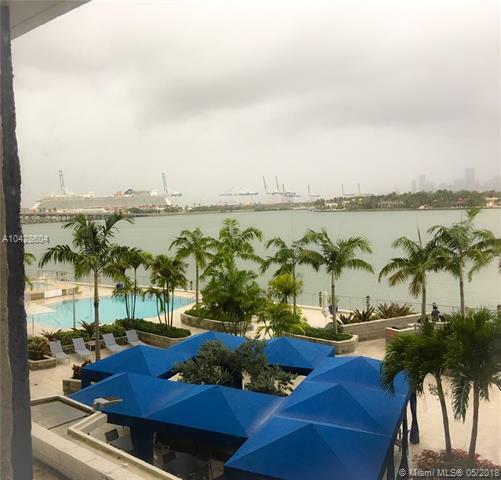 Residential features for the South Bay Club include hardwood floors, diverse floor plans, central air conditioning units, high-ceilings, roomy walk-in closets, ceramic floors and spacious balconies. 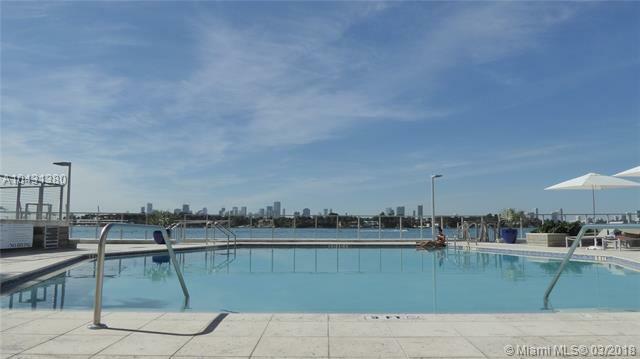 Amenities offered by the South Bay Club condo are first rate swimming pools, elevated Jacuzzi, eighteen boat slips, a convenience store, steam room, sauna, entertainment room, conference room, five commercial spaces and secure parking. 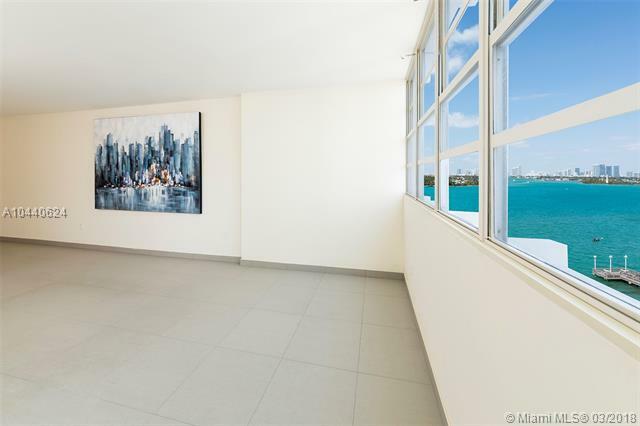 Miami Beach condo living has such a strong appeal because of its beautiful weather, high standards of service and fabulous location. 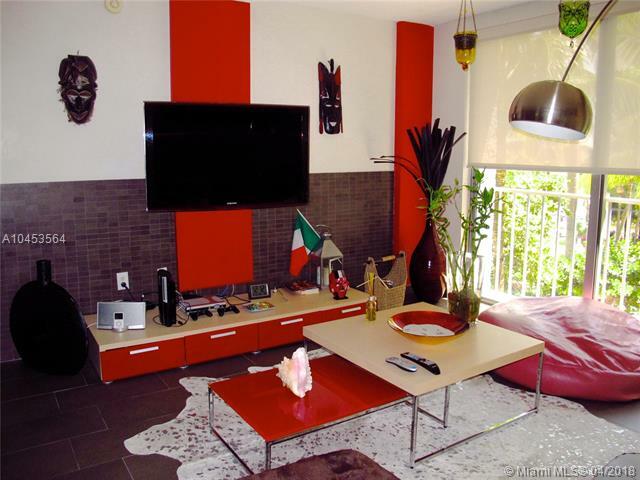 Miami Beach is the site of numerous festivals and events from music to sports. 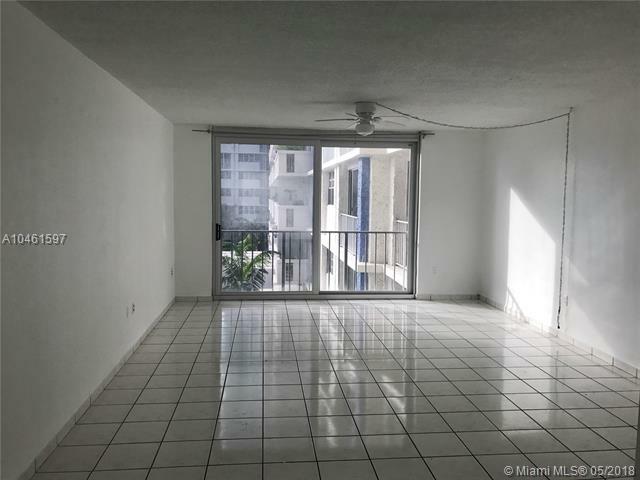 Secure, luxury building with parking! 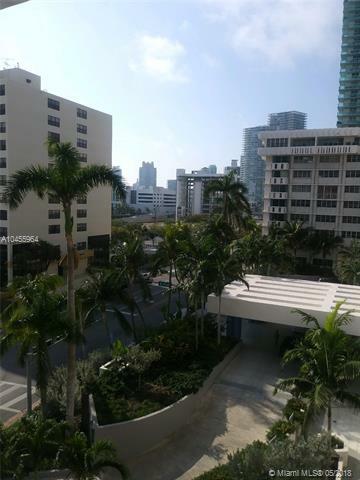 Walk to clubs, beach, nightlife!